Aloe Vera is a one man army. It can help you to get a better-looking skin and well-nourished hair. Aloe vera helps to keep the scalp hydrated and fastens hair regeneration. 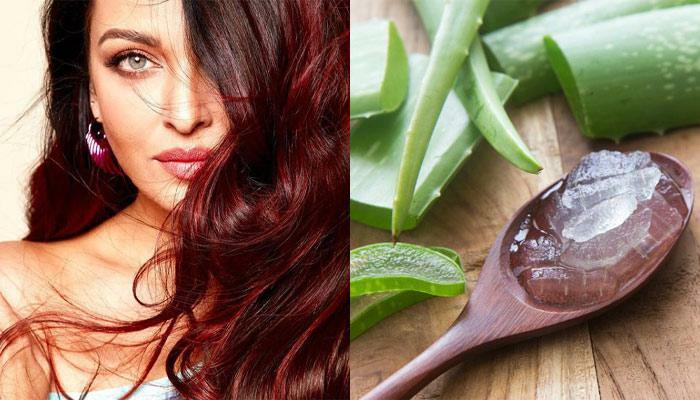 If you have dandruff, thin hair, hair fall or your hair lack that much-needed shine, give these easy DIY aloe vera hair masks a try to say hello to those luscious locks! Mix all the ingredients together and apply the mask on your hair starting from roots to end. Massage your scalp after the application for 10-15 minutes and then rinse off after 30 minutes. Follow it with a mild shampoo. Your hair will shine with the use of this mask. Whisk together both the ingredients and apply it on your scalp. Let it stay on for 30 minutes and wash off with shampoo. Apple cider vinegar leaves a pungent smell, but if this hair mask is used twice a month, it can help you to get rid of dandruff easily. Mix both the ingredients together and apply it all over your head, especially on the hair ends. This will make your hair thick, smooth and shiny. It is a great mask if you don't want to cut your hair but get rid of split ends. Blend all the ingredients together and apply it all over your scalp and hair. Cover it with a warm towel. Wash it off and shampoo your hair. It will help you to get rid of dry and frizzy hair. Aloe vera is a local ingredient which wouldn't burn holes in your pocket. You can grow it yourself in your home and use it for your hair and skin. It goes deep inside the surface and does its magic. 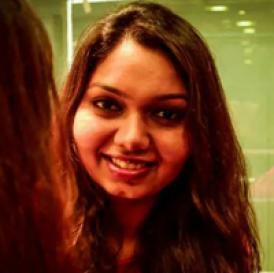 We are sure that you will never go back once you start using aloe vera for hair on a regular basis.